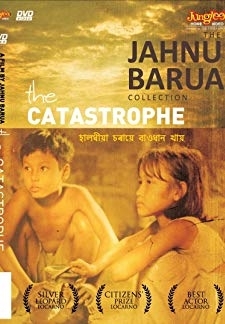 © 2018 Scratchu.com The Catastrophe | Indra Bania, Badal Das, Purnima Pathak, Pranjal Saikia, Tara - The Catastrophe (1989) | Assamese Movie | 8.6/10 | Synopsis : A simple farmer becomes the victim of a greedy landowner in this social melodrama. 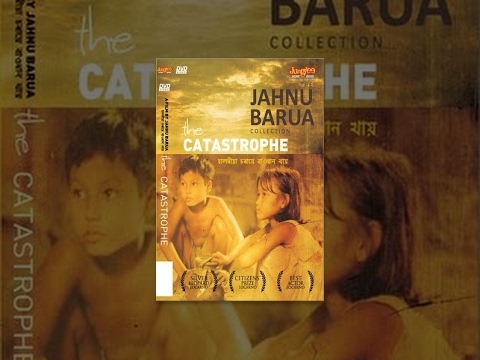 Bora (Indra Bania) is forced to give up the farm his father had paid for when the landowner asks for a ... ... Watch Online!! !